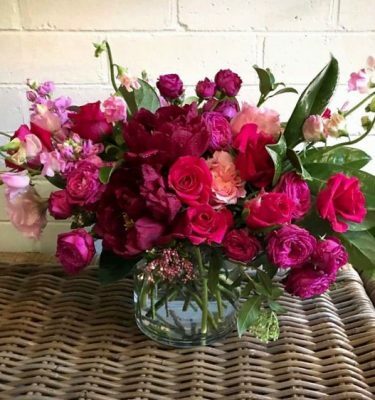 Antique hues and fragrant blooms. 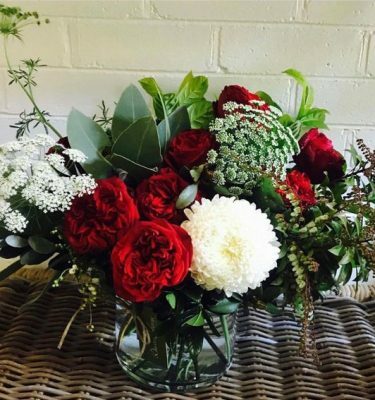 Our team will create this floral order using your selected style as our inspiration. 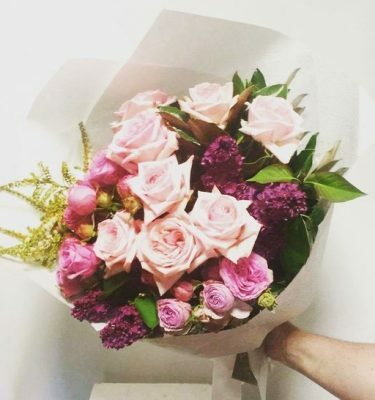 We will use it’s colour, shape and texture as a guide, but your florals will not be identical to this image shown. 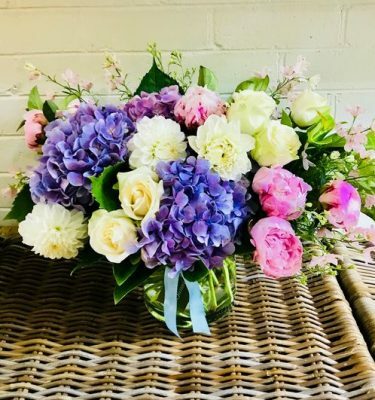 At Dawn Osborne Florist we pride ourselves on creating and delivering bespoke blooms, custom designs and unique floral arrangements. 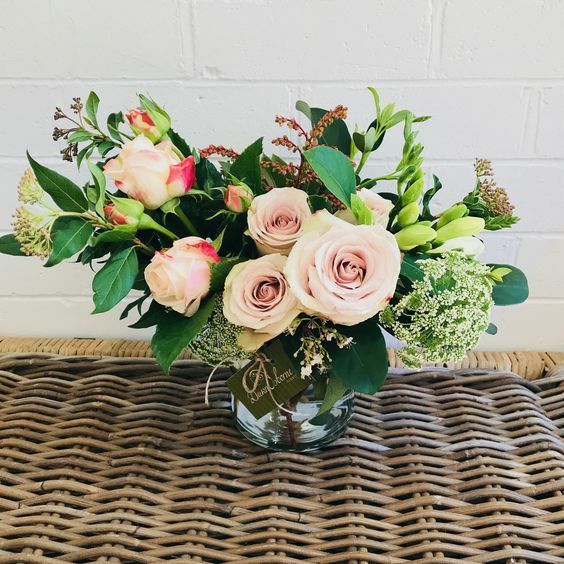 We will do our very best to recreate your arrangement to be as equally as beautiful as this, but please know that season, availability and individual style will always play a role when creating each arrangement. By proceeding to the checkout you acknowledge and kindly accept this.